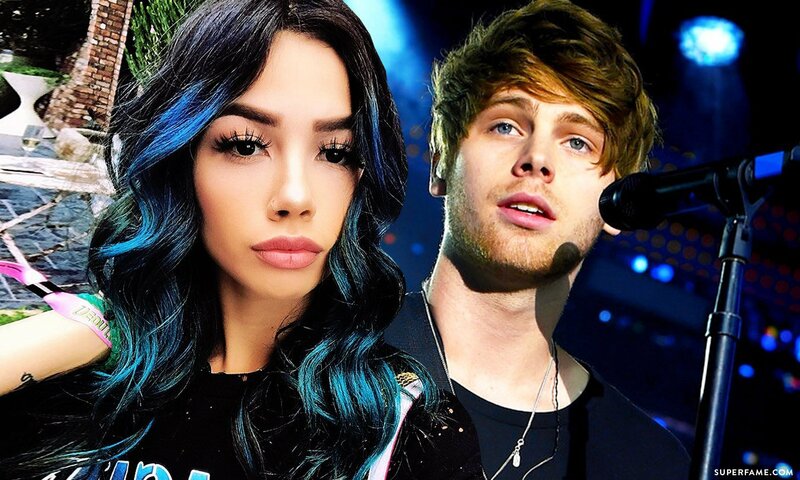 Arzaylea has decided to attack her ex-boyfriend Luke Hemmings (of 5SOS fame) in a series of shocking rants on Instagram. 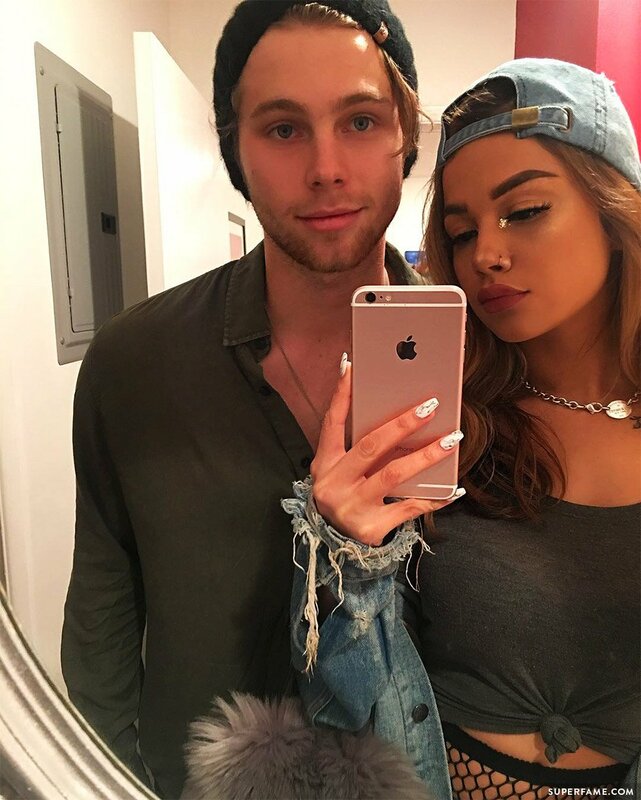 Arzaylea is no stranger to drama. 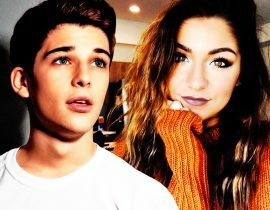 Late last year, she even attacked Andrea Russett in a bid to defend 5SOS. 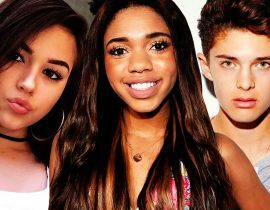 Madison Beer once called her “rude” on Twitter as well. 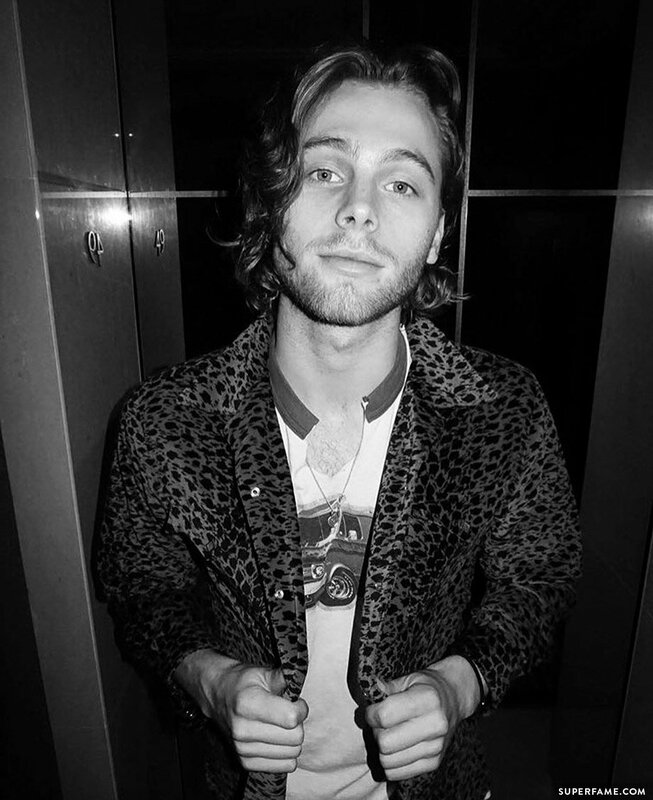 This time around, Luke’s angry ex-girlfriend decided to reveal some disturbing allegations about Luke and 5SOS – including cheating, cocaine-taking, racism, prostitutes and homophobia. Is it all true, or made up for attention? Arzaylea decided to randomly take out her anger on Luke’s black-and-white Instagram photo (seen below). She started commenting on it, and couldn’t stop! Why is Arzaylea suddenly coming for Luke & co. out of nowhere? She told fans that she was simply “finally ready” to spill the tea. “It is NOT for attention.” Apparently, the girl has been sitting on the information for months and months. She appeared to be sick and tired of always getting the blame for everything. 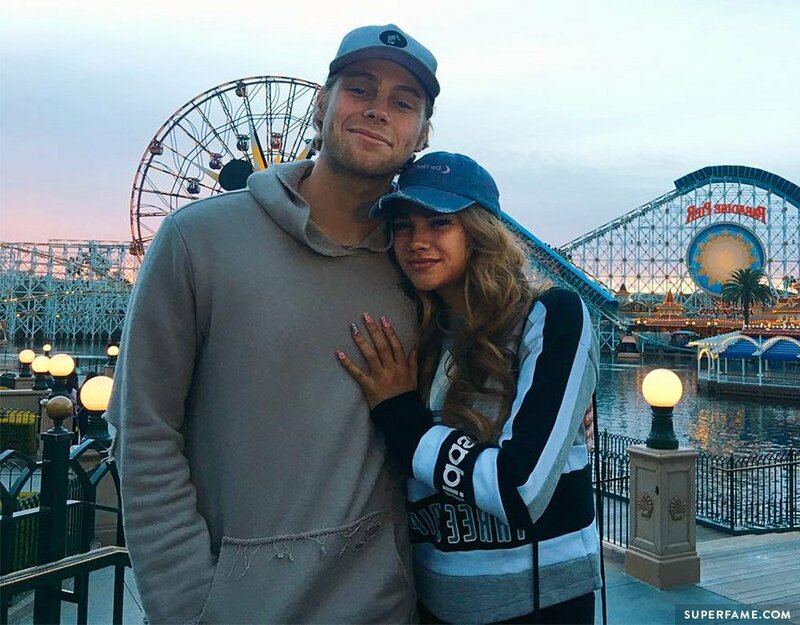 Some fans even spread the rumor that Arzaylea cheated on ex Luke with musician Blackbear and “gave him a b******”. Did that tip her over the edge? She took shots at Luke’s group 5SOS, as well as their friend group. She accused them of having lots of “disgusting” homophobia and racism. 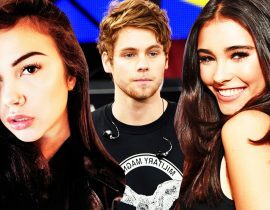 Arzaylea dropped a couple of bombshells, and alleged that 5SOS were somehow involved with escorts and enjoyed taking coke. “He cheated on me,” she added. 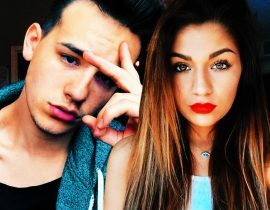 She said that all the drama finally was too much, and she finally broke up with him – not the other way around. She even went with a low blow about Luke’s poor “quick” performance in the bedroom. 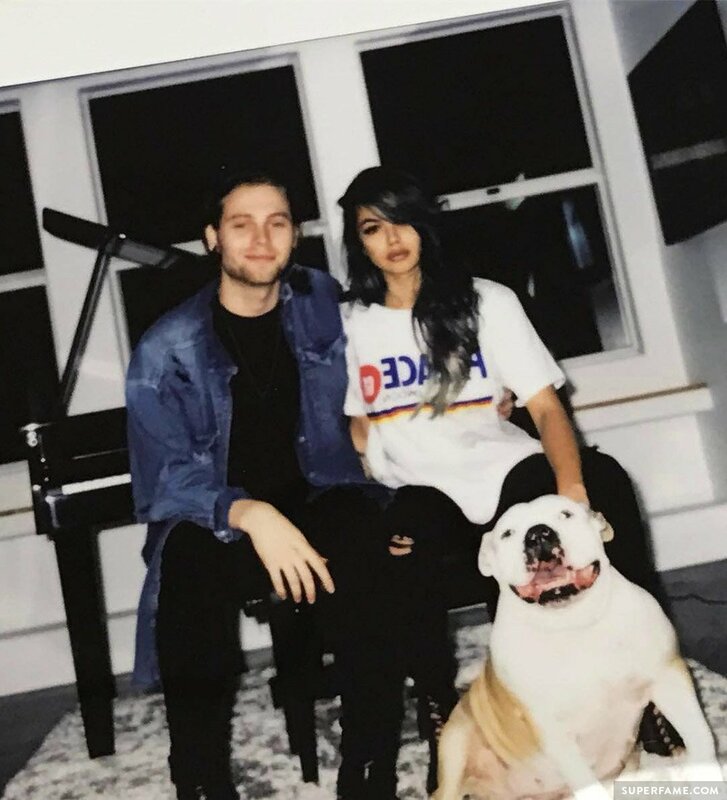 Luke Hemmings wears blue denim in a cozy photo with ex-girlfriend Arzaylea. “He always finished fast,” she alleged. 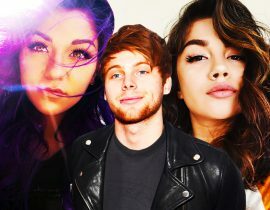 Arzaylea alleged that Luke was banging her in bed just a single night before he started going out with some other girl. 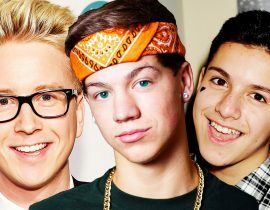 “These boys are NOT perfect,” she wrote. 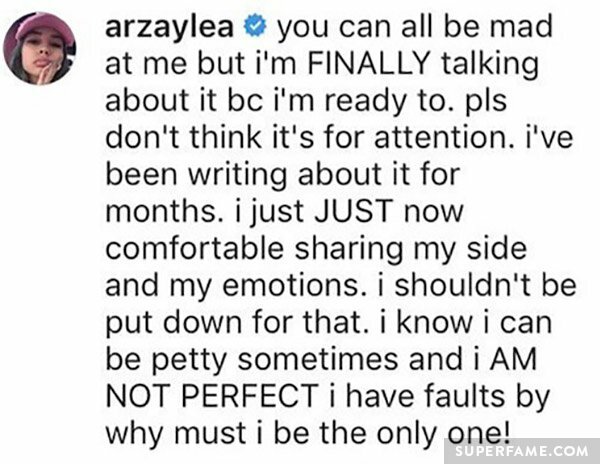 Apparently, Arz was sick and tired of constantly being vilified by fans. She promised that more was going to come out very soon. “Xoxo,” she threatened. 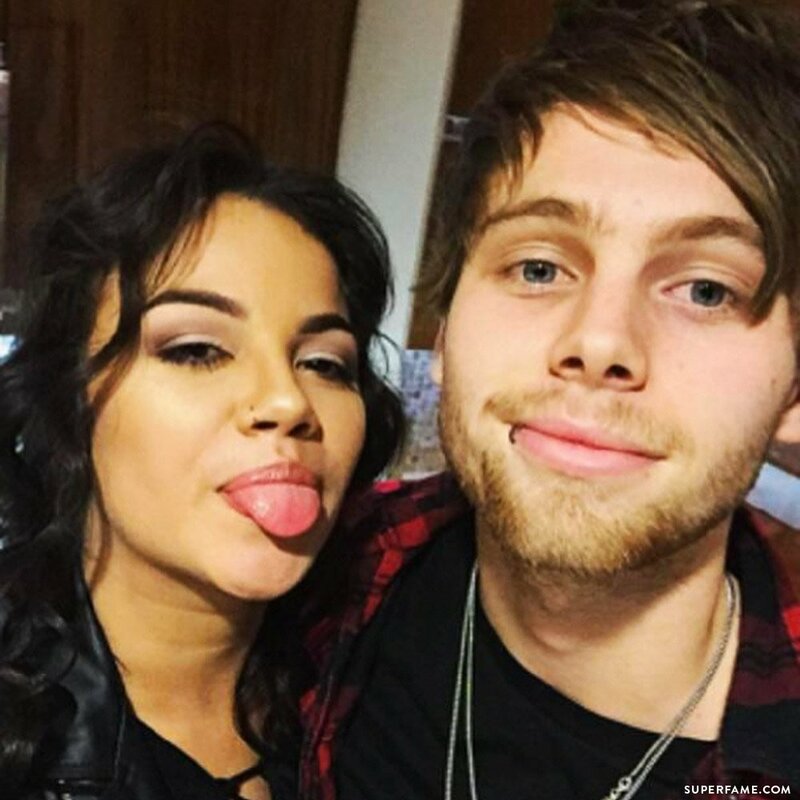 After her rant, various people from 5SOS’ friend group took to Twitter to respond. Crystal Leigh, who Arzaylea called out for having a hate account about her, simply tweeted that Arzaylea needed to dig a grave of her own. 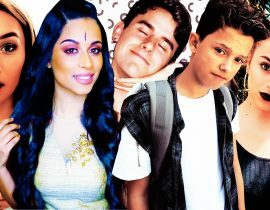 When asked why she was ever friends with the girl, she replied that it was to “give her a chance”. 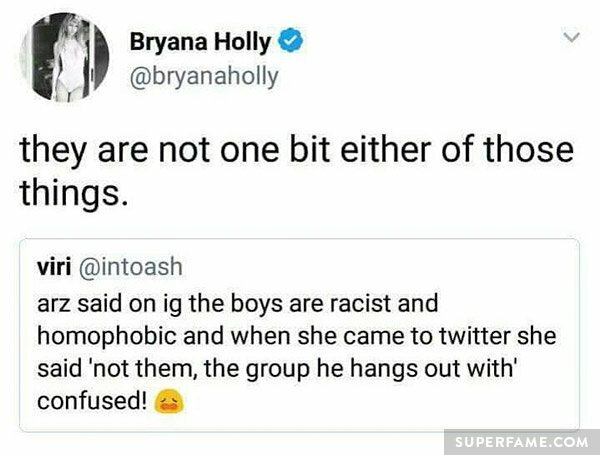 Bryana Holly defended the boys, and said that they were definitely not racist or homophobic like she claimed. Lindsay Demeola demanded that fans leave her out of the drama or else she was going to deactivate. Bryana said that it was “terrible” of Arzaylea to threaten such hurtful things. “What a terrible thing,” she tweeted.